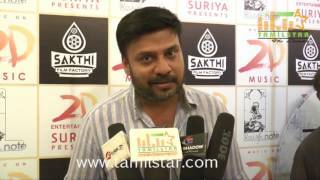 http://www.tamilstar.com Sutta Pazham Sudatha Pazham Movie Press Show held on 25th April 2016 at Chennai. 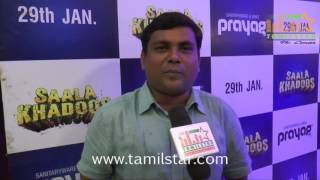 http://www.tamilstar.com Sethuboomi Movie Press Show held on 3rd Feb 2016 at Chennai. 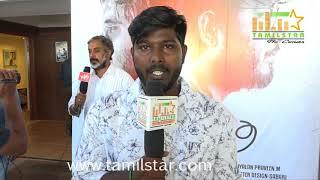 A R Kenthran Muniyasami, MA Habeeb Mohammad, Thaman Kumar, Muthuramalingam and Others graced the event. 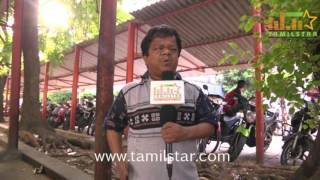 http://www.tamilstar.com Irudhi Suttru Movie Special Show held on 28th Jan 2016 at Chennai. 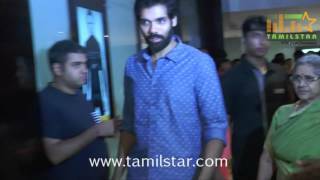 Madhavan, Arya, Dhanajayan, Ramya, Madhan Karky, Kalai, Rohini and Others graced the event. 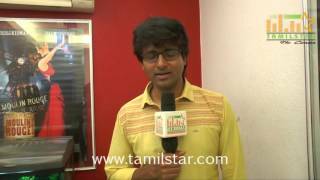 http://www.tamilstar.com Rajinimurugan Movie Press Show held on 14th Jan 2016 at Chennai. 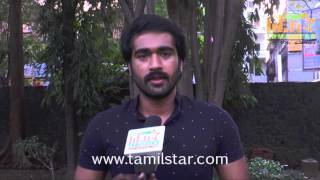 http://www.tamilstar.com Oru Naal Iravil Movie Special Screening held on 20th Nov 2015 at Chennai. 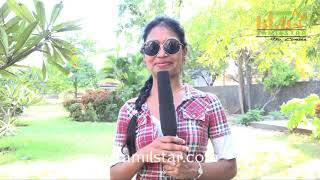 jayam Ravi, Mohan Raja, VTV Ganesh, Samapaul, AL Vijay, Ramya, Sridhar, Varun, Anumoal, Antony and Others graced the event.